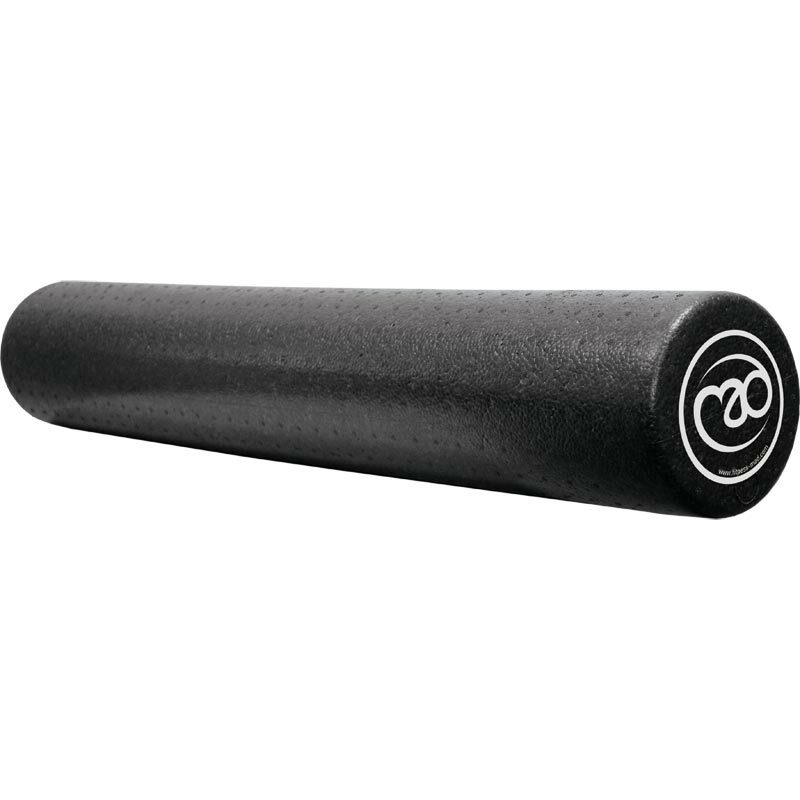 The Studio Studio Pro EPP Foam Pilates Roller is a professional quality roller made from EPP. Expanded polypropylene (EPP) is an engineered plastic foam material that is durable, light weight and recyclable, it has excellent energy absorption and high strength properties, which offer improved performance and longevity to EVA or PE foam rollers. 90cm Long x 15cm Dia.